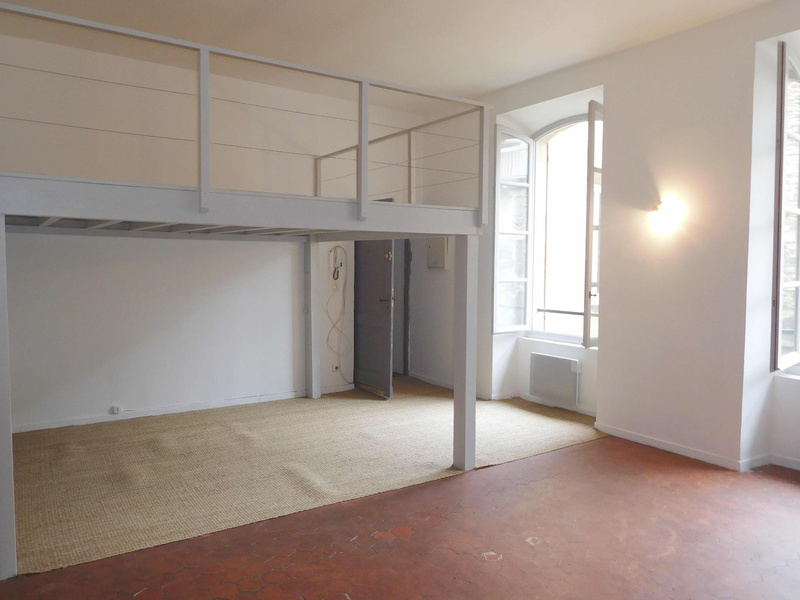 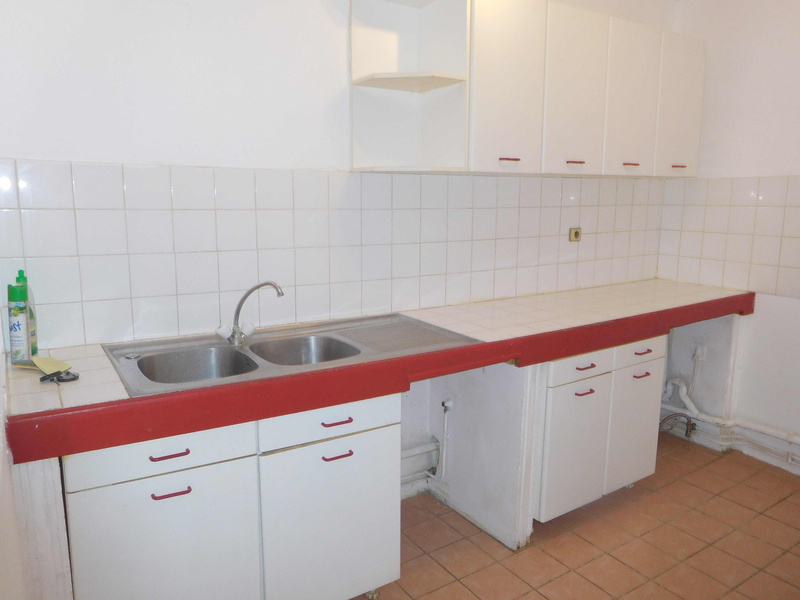 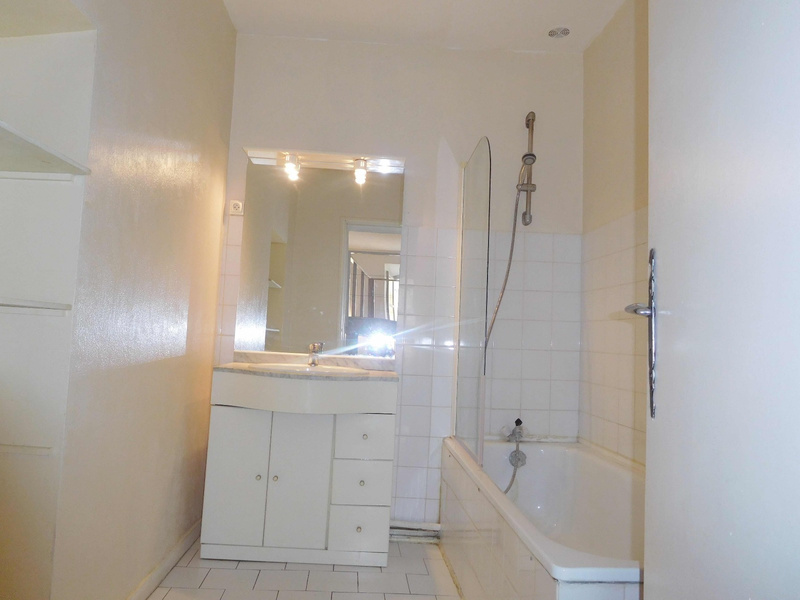 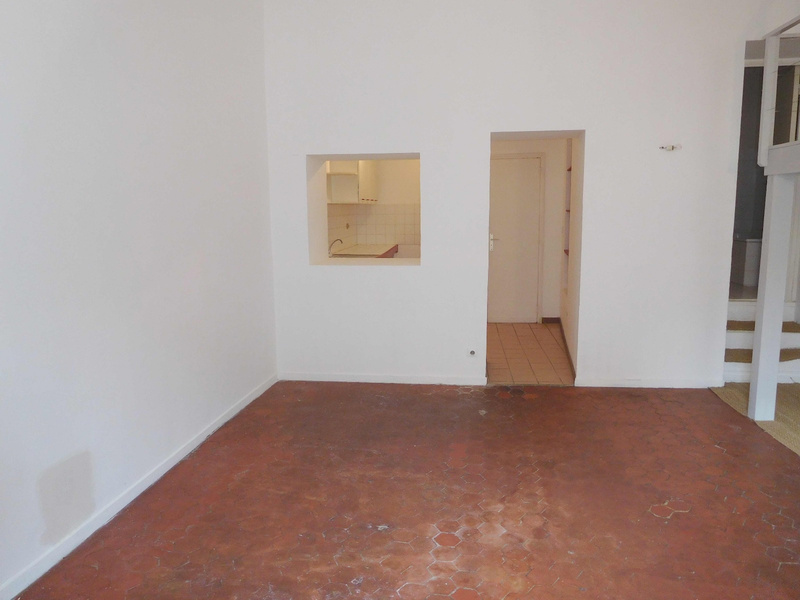 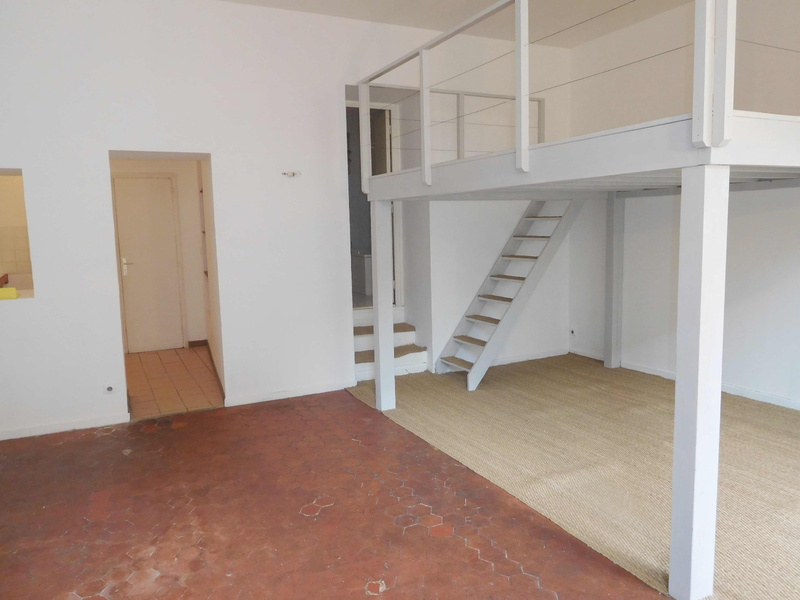 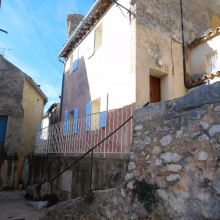 For Sale - Luberon - Large Bright Studio, Very Quiet - Apt - 1 Large Room. 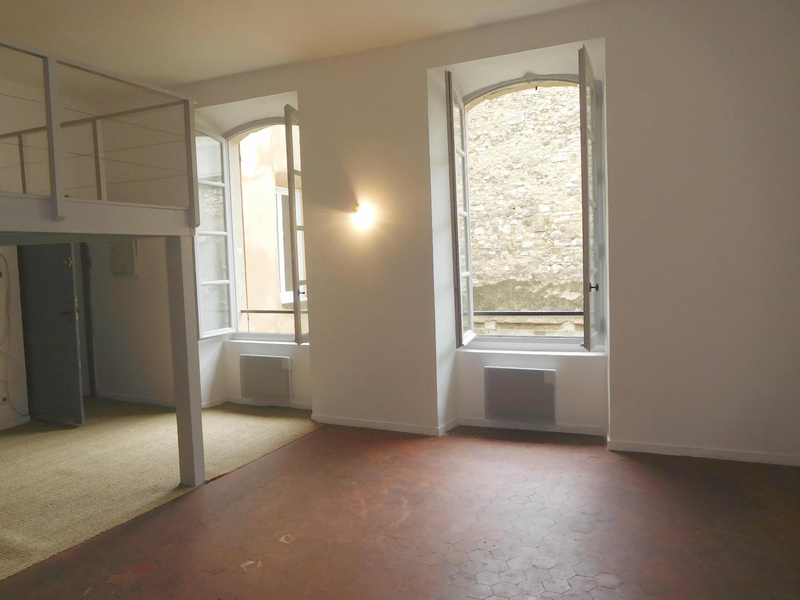 Studio located on one of the prettiest squares in the city center of Apt, it is on the second floor, facing a quiet inner courtyard and facing south. 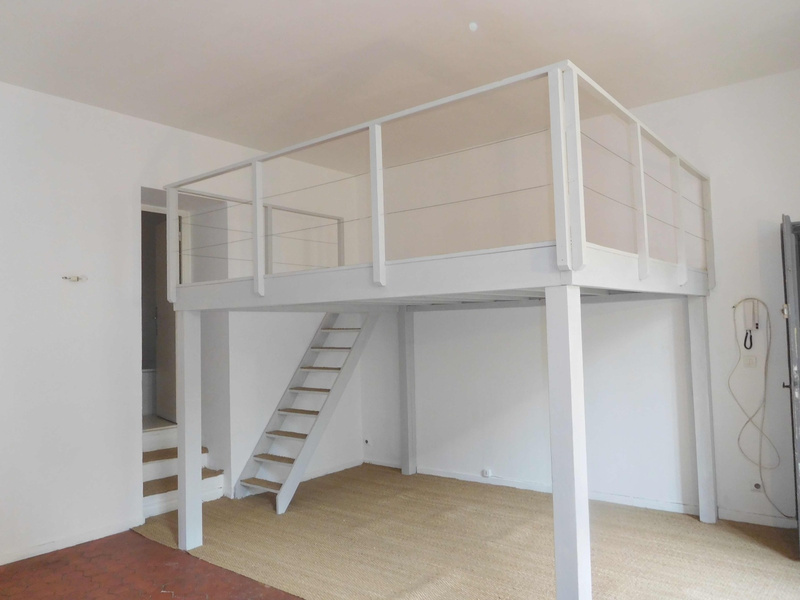 With a surface of 46 sq, it is composed of a bright living room with mezzanine, a kitchen, a bathroom, and a separate toilet.